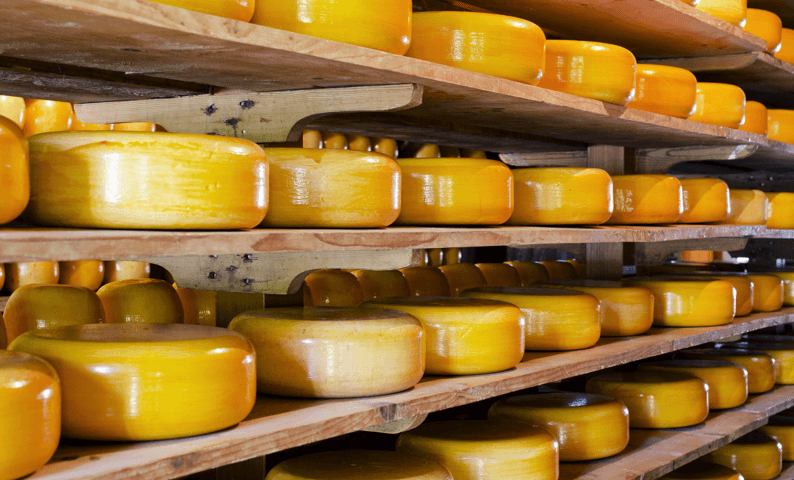 An up-to-date overview of the Dutch Dairy sector international and national. The brochure ‘Dutch Dairy at a Glance’ gives an up-to-date overview of the Dutch dairy sector on the national and international dairy market. Against the background of an illustrative map of the Netherlands and a Dutch cow, the poster ‘The Netherlands: Land of Dairy’ underlines the relevance of the Dutch dairy sector to the national economy, by showing several key figures. Clear illustrations tell how much milk Dutch cows produce, which products are being made from it and which are the main export destinations. The video 'Dutch dairy - a collective effort' deals with the power of the Dutch dairy sector and that we can be proud of this. It is therefore important that in future the dairy sector will remain a strong sector. The basis for dairy products is safe milk from healthy cows. Dairy farmers use antibiotics with great care, meaning it is used only within the rules and regulations of a farm treatment plan and the prescriptions of a veterinarian. This is explained in the factsheet 'Antibiotics'. Dairy farmers can only supply milk from healthy cows. In the factsheet 'Animal Health Monitoring’ it is explained that farmers are obligated to monitor the health and wellbeing of the cows. 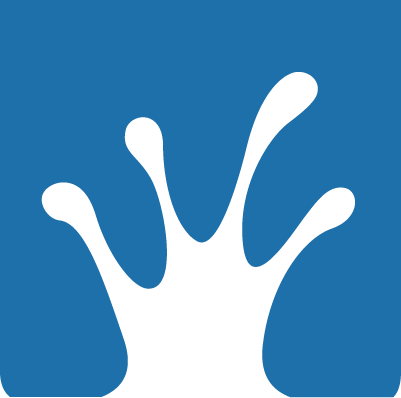 It discusses the three systems of monitoring in the Netherlands that have been developed, based on European law and criteria determined by the dairy sector. Calves are a part of the dairy farm: a cow milks only after her first calf is born. The stay of the calf with the cow is regularly discussed. For the dairy sector the health of the calf is central. In the factsheet 'Calves' it is explained what the dairy sector does for the wellbeing of calves. The meaning of the word grazing is that cows can graze in the field. Grazing contributes to the natural grazing behaviour of the cow. Also it is a characteristic of the traditional Dutch countryside held dear by the Dutch and known all over the world as a typical Dutch trademark. Dairy companies promote grazing in various ways such as bonuses for dairy farmers. In the factsheet 'Grazing' it is explained what initiatives have been set up to encourage grazing. When Dutch cows are not grazing, they reside in a stable. In the factsheet 'Housing' it is explained that sufficient light, air and space, combined with proper hygiene, are important for the health and wellbeing of the cow. This is all incorporated in the stable design and as such much care is taken for the cows comfort. In the factsheet ‘Relation Veterinarian’ it is explained that within the dairy farming, there is a close collaboration between the farmer and the veterinarian. They closely work together to continually improve animal health and wellbeing on the farm. In the factsheet ‘Responsible Soy’ describes how the Dutch dairy sector has made the use of soy in cattle feed sustainable. Since 2015, the Dutch dairy sector has exclusively used soy certified as 100% responsible in Dutch dairy cow feed, which means soy grown without causing deforestation. Every day Dutch dairy farmers and dairy companies provide healthy and sustainable dairy products. The ‘Healthy dairy chain’ infographic explains what is being done to get the best quality dairy. Infographic | What does a cow eat? Grass, soy, corn and how many? 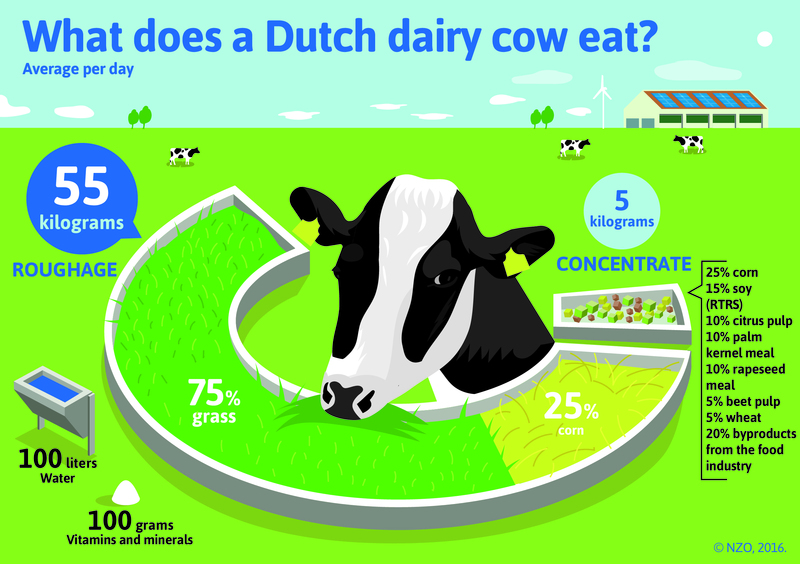 What does a Dutch dairy cow eat? This is shown in the infographic ‘What does a cow eat?'. The main answer: a cow eats a lot! The Dutch Dairy Association (NZO) and the Dutch Federation of Agriculture and Horticulture (LTO) take their responsibility in reducing greenhouse gases by 2030. That's why the introduced the report 'Climate-sensible dairy sector in the Netherlands'. The plan builds on earlier initiatives in making the dairy chain more sustainable. Sustainability and climate impact represents some of the biggest challenges for humankind in the 21st century. The report 'Sustainable dairy in Europe 2019 - Safeguarding our resources' has been produced as part of a three-year campaign ‘Sustainable Dairy in Europe’, launched by the European Milk Forum, co-financed by the EU Commission. The purpose of the programme is to discuss the challenges of sustainability and climate change and the determination of the dairy sector to be part of the solution. To guarantee a future with adequate food supply, our food must be sustainable and healthy. Whether a product meets these conditions depends on its environmental impact and nutritional value. In the brochure 'Environmental impact of Dairy substitution', the effects of replacing dairy products are discussed. Using the Optimeal® program, it has been shown that there is hardly any environmental benefit to be gained from replacing dairy in the diet of adult Dutch men and women. Following a healthy and sustainable diet is not as easy as it might seem. The principle of eating less animal-based products and more plant-based products does not, by definition, impact the environment any less. The document 'Decreasing the environmental footprint of our diet', which was published earlier in 'Voeding Magazine', uses calculations from the Optimeal® program to identify sustainability principles for our diets that do make a difference. Nutrition research is increasingly often focused on the health effects of whole food products. In fact, a food product as a whole is more than the sum of its nutrients. In science this is called the food matrix. The document 'The food matrix: food is more than the sum of its nutrients', which was published earlier in 'Voeding Magazine', provides the latest scientific insights with respect to the matrices of milk, yoghurt and cheese. Dutch dairy companies deliver quality dairy products 365 days a year. They are part of a unique quality infrastructure, in which there is intensive cooperation and independent control to maintain quality and prevent incidents. This is described in the brochure ‘Quality Guaranteed’. From “grass to glass”, every drop of milk is guaranteed for its quality and safety. Farmers are working to improve the health and wellbeing of their cows on a daily basis. In the factsheet ‘Monitoring’ it is explained how dairy companies are holding health and wellbeing in high regard, which is why dairy farms are monitored for this. The brochure 'Circular Economy' illustrates the many key elements of the circular economy already found in the dairy sector. The report ‘The Power of Dairy’ is a report on the economic and social relevance of the dairy sector. It shows that the Dutch dairy sector is of great importance to the Dutch economy, can contribute to global food security, is among the world leaders when it comes to innovation and is working hard to be more and more sustainable.